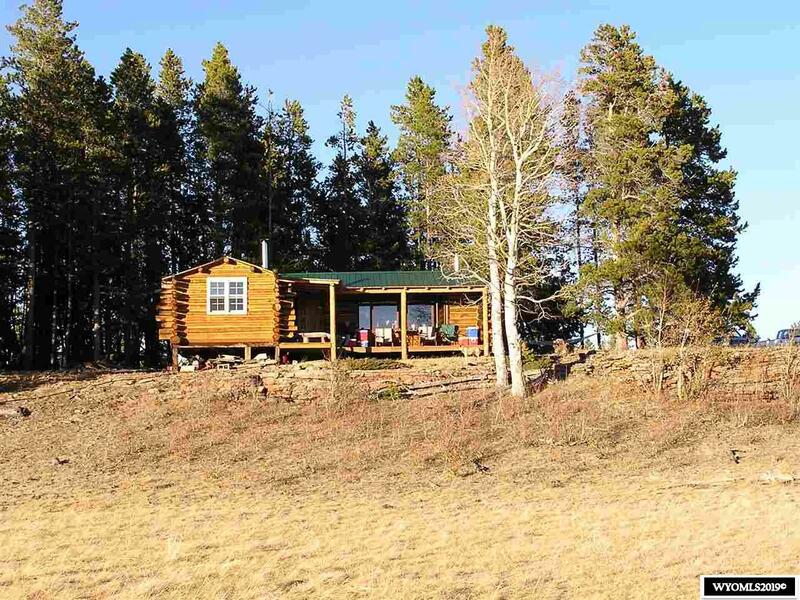 Off-the-grid mountain property with cabin on 1,549+/- total acres. For yearshas been used as summer cattle grazing pasture and private trophy elk hunting. Wateredby Beaver Creek and springs. 864+/- sq. ft. cabin built in 1997 has 3 rooms. Blend of open grazing land and deep timber that shelters hidden parks. Winter access by snowmobile or tracked vehicle.